Whether They're Company-Wide Memos Or Manuals To Outline Processes, Our Pens & Paper Are Standing By! Professional-looking documents are vital to the success of any business big or small. Whether that may entail creating a letterhead to send important customer-communications out of to implementation manuals for even the most complex of processes, Document Doctors, LLC can do it all for you! All documents are printed on standard 8. 1/2" x 11" 24 lb. 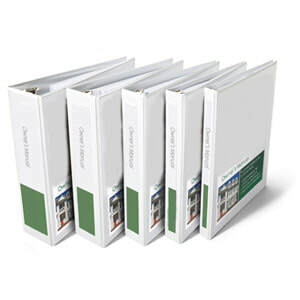 white paper for a clean and professional look unless specifically requested. Additional charges may apply for other materials such as binders, coils, index dividers, and related products. Please contact for more information regarding specific document pricing and printing requests. If you have questions or would like a quote for documents you need help with, drop us a line and we'll be happy to work with your firm!